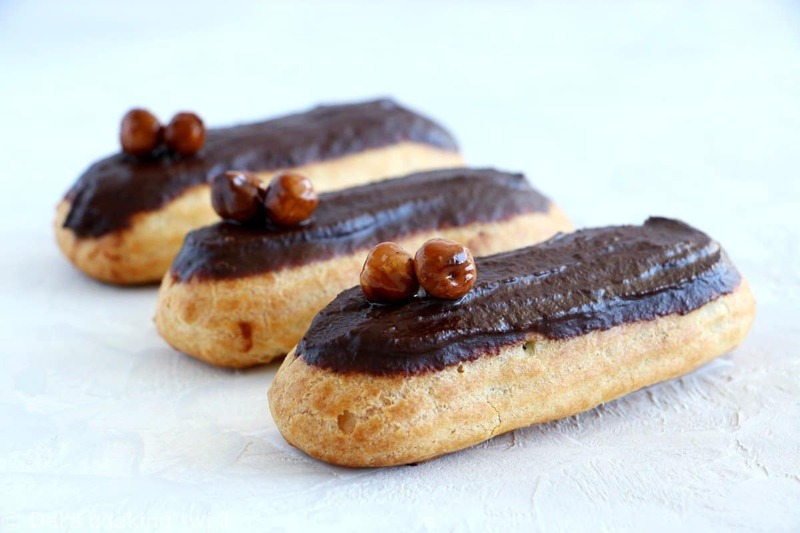 Learn how to master the French chocolate eclairs recipe like a professional French pastry chef, with a chocolate ganache made easy for you. 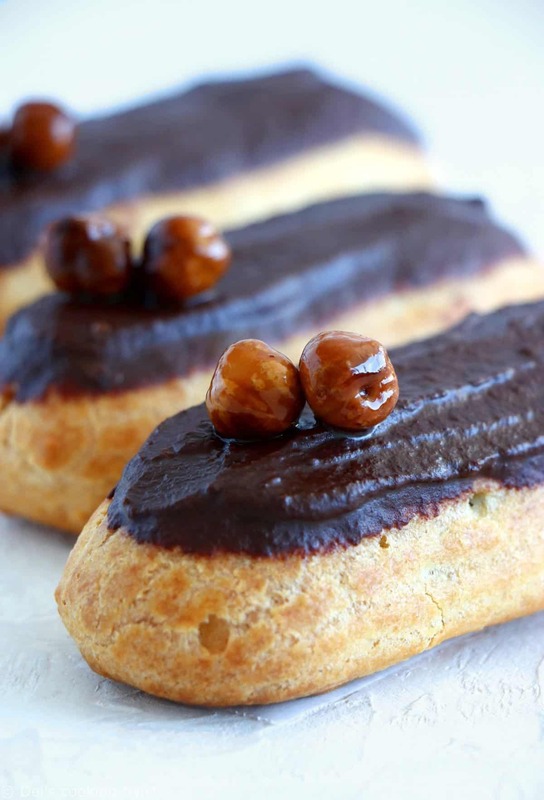 There it is, the chocolate eclairs recipe! If you subscribed to my newsletter, you were lucky to have a quick preview before everyone else this morning. 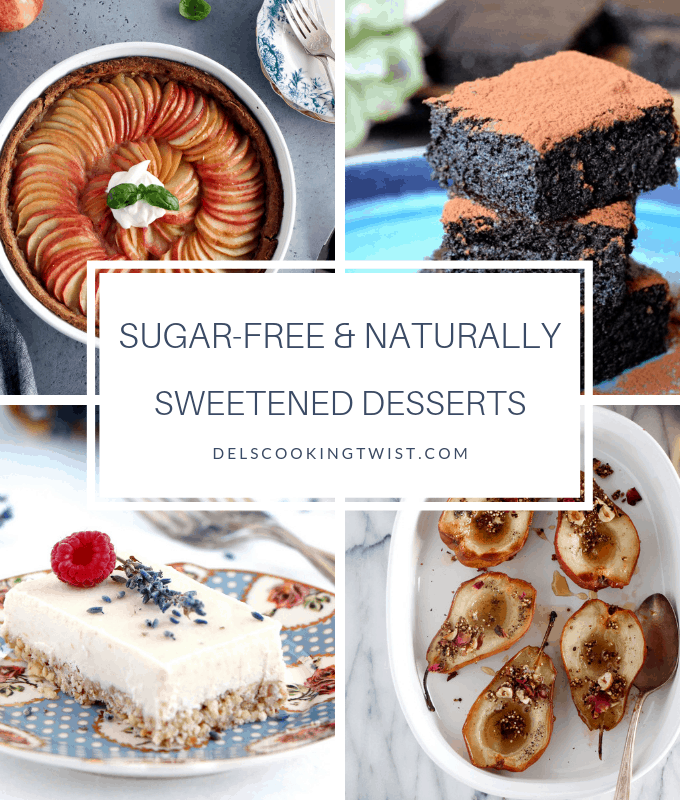 The recipe is part of my French baking series – one recipe a month – that I started in the beginning of 2018. 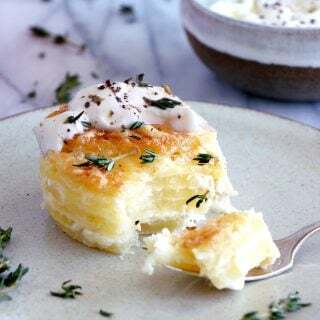 Have you followed all the various French recipes I shared so far, from the cannelés de Bordeaux, pains aux raisins, brioche à tête, chocolate chip vanilla custard brioches, among others? 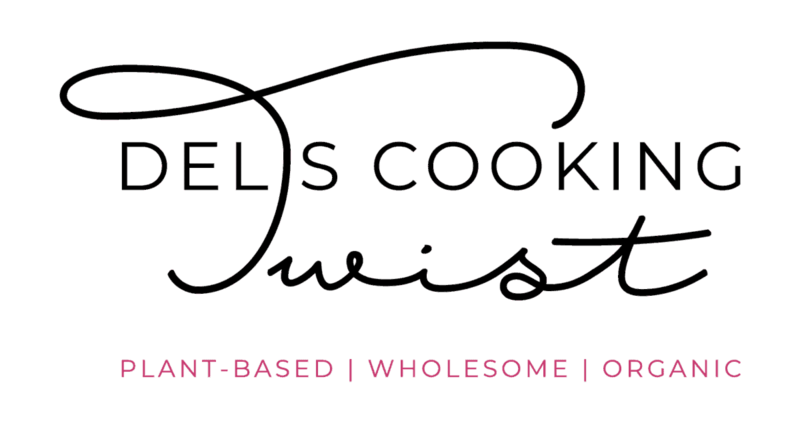 The idea is to adapt French baking recipes and make them accessible to everyone, whether you are a beginner or an advanced amateur baker. Is there any specific French recipe you would like me to publish before the end of the year? Being French, I grew up with eclairs, which makes me extremely picky about them. There are some good ones, others that are just average, others again that should not be available for purchase. My philosophy is always to eat less but choose quality other quantity. Exit the eclairs you would find in grocery stores in France. To them, you should always prefer the ones using high quality ingredients, i.e. fresh eggs, whole milk and cream, and excellent chocolate quality. This is true for the chocolate version of the eclairs, and it would of course be different for the coffee version (which for some weird reasons happen to be my favorite eclairs). I should probably share this specific recipe some other time, but let’s start with the ones that puts everyone together: the chocolate eclairs! 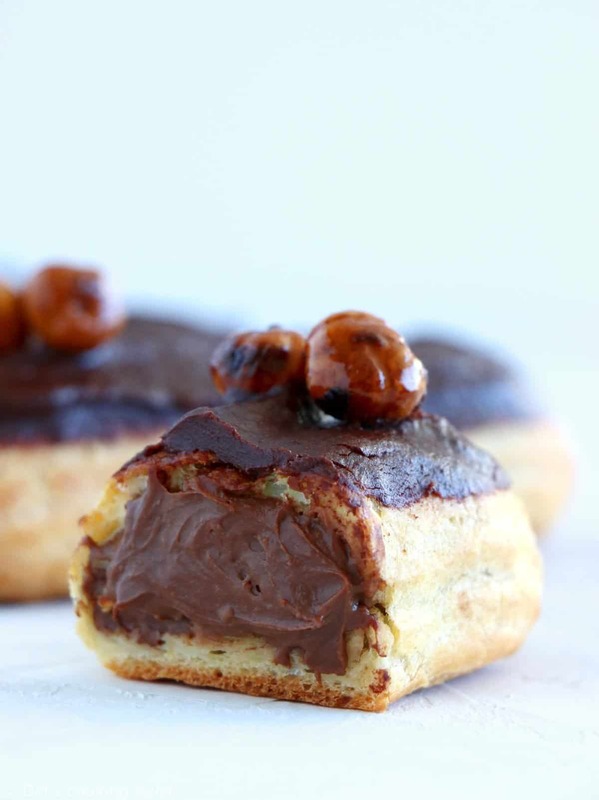 Just a few words to describe them: a chocolate eclair is a long choux pastry filled with a generous chocolate pastry cream and topped with a dark chocolate ganache. The recipe is not that difficult, and I am pretty sure you will soon master the choux pastry technique too. 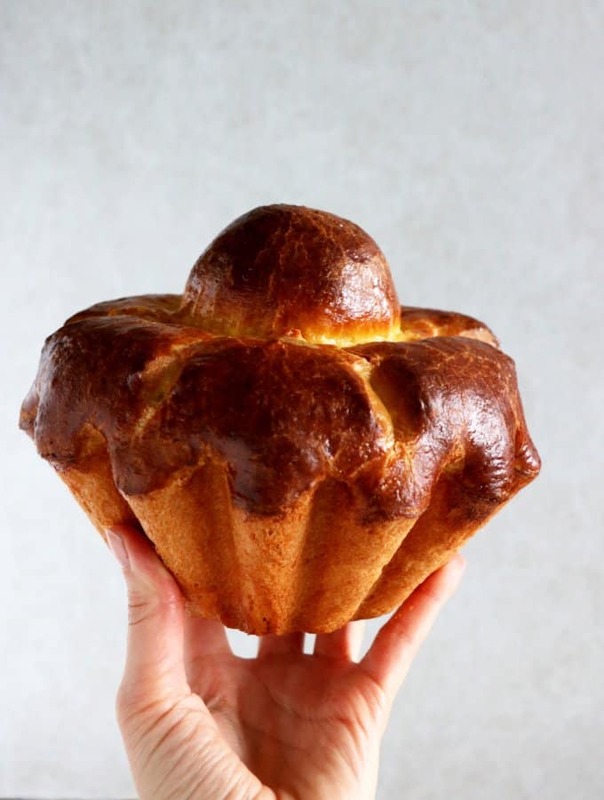 I used it so many times before in my French chouquettes as well as in my Smoked Salmon Choux Puffs, and it works every single time. The most important part is to remember not to open the oven during the baking time, the rest is easy peasy! When it comes to the chocolate pastry cream, it is once again a super simple part. With just a few basic ingredients (remember to sift the flour and corn starch) you get a wonderful creamy custard. Allow to cool in the refrigerator before using, and then comes the fun part: assembling the eclair! I have to stop you for a second here in order to share with you a personal note: I hate when people slice the choux pastry in half to garnish with the filling. Each time I see that, I look away, seriously. 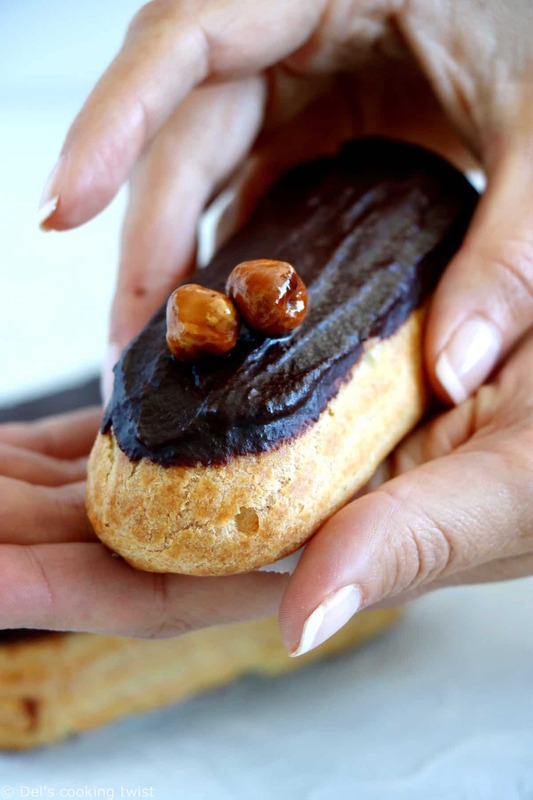 A beautiful eclair has to be assembled the proper way, which means making a few holes under the choux pastry – two or three lengthwise – from which you then fill the empty inside using a piping bag. And if you manage to make the holes properly, you can even close them afterwards. To me, this is the only way I can ever consider eating my eclairs. The final part is all about the ganache. 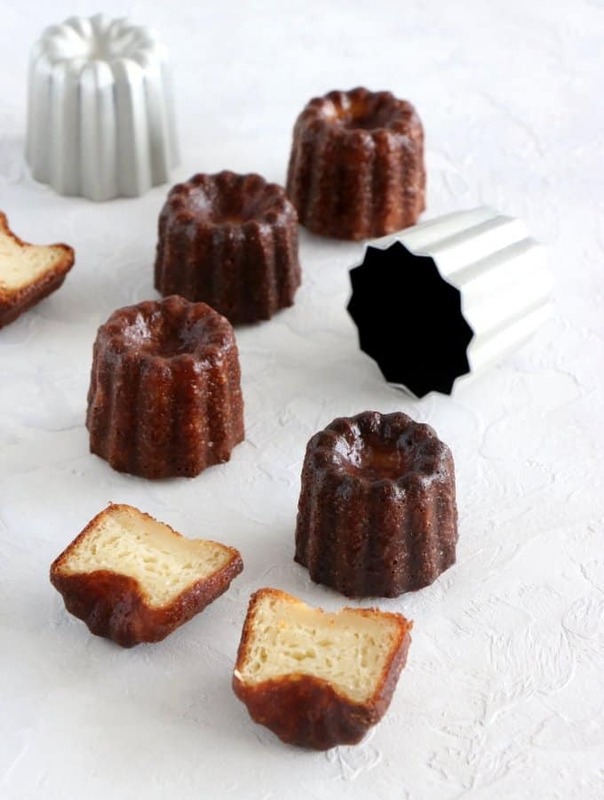 This part can actually be a little technical if you go the professional way, making a a so-called “fondant” in French, which is prepared with a syrup made out of glucose and heated to a certain temperature. Even though it is the only way to have the exact same results as you would have in a professional bakery, I chose here not to go for this version, that I find a little bit technical. 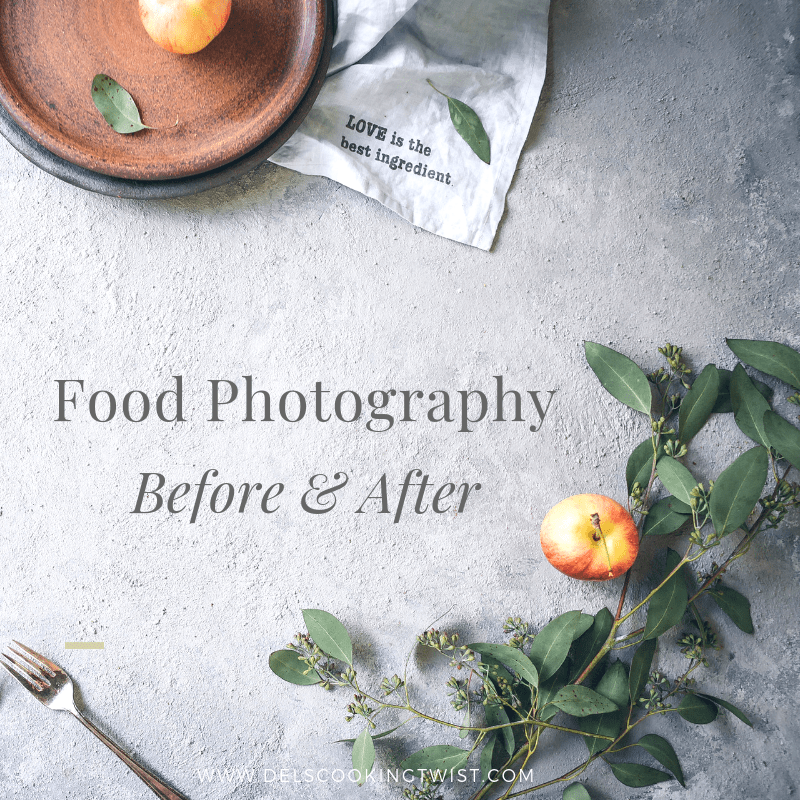 Not that I wouldn’t do it, I love challenges and would find it fun, but the point to me through this blog is to encourage you to create your own beautiful recipes without feeling overwhelmed by some technical issues. I get that you all have a life and baking must remain a fun part that is in no way source of frustration. So instead of using this fondant, I made a super simple ganache with chocolate (remember to use high quality chocolate, this is mandatory) and heavy whipped cream previously heated but in no way boiled or it would burn the chocolate and end up in a rather crumbly texture. 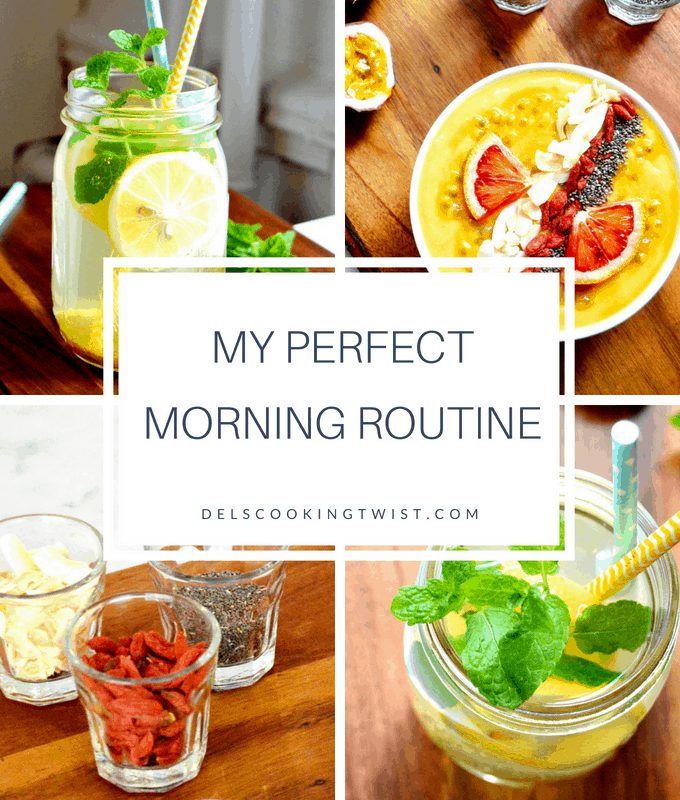 I actually admit that it kind of happened to me here to – I’m not the perfect chef either! So remember, in order to have a smooth silky texture, heat the cream just enough and then pour into the melted chocolate in two or three additions, stirring well. Then simply dip the filled eclairs in the chocolate ganache and it’s done! 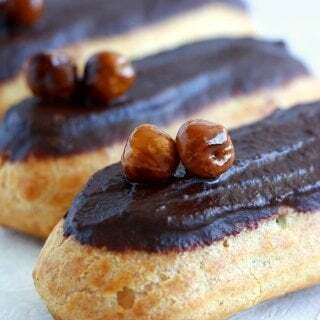 I recommend to allow your eclairs to chill for at least 2 hours before serving or ideally overnight, in order to give time to the chocolate ganache to set and help flavors to release. If like me you like the sweet crunchy hazelnuts on top, place hazelnuts in a non-stick pan with water and sugar, and heat the syrup up to 266°F/130°C stirring constantly until caramelization. Transfer quickly onto a sheet of parchment paper and let cool. Place the hazelnuts on top of the ganache, and voilà! Preheat the oven to 480°F (250°C) et line a large baking sheet with parchment paper. Place a large mixing bowl in the refrigerator. In a medium saucepan, heat water, milk, salt and sugar on low heat. Remove the saucepan from the heat as soon as the liquid starts bubbling. Add the sifted flour and mix vigorously with a wooden spatula until no lumps remain. Put the saucepan back on the heat and stir the dough until it detaches from the sides of the pan and makes a compact and smooth ball of dough. Transfer to the cold large mixing bowl and let cool for 5 minutes in the bowl placed at room temperature. 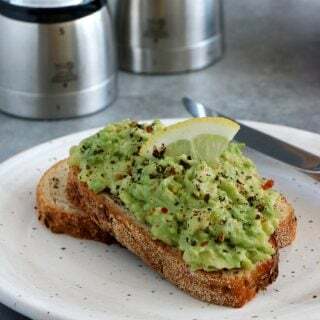 Incorporate the eggs, one at a time, using a wooden spatula or a stand mixer equipped with a paddle attachment, stirring well after each addition. Transfer the choux pastry in a large piping bag equipped with an Ateco #869 piping tip and pipe 4-inch (11 cm), leaving enough space between each of them. Bake in the 480°F (250°C) preheated oven, then drop the oven temperature to 350°F (180°C) right away, and bake for 25 minutes (do not open the oven in the meantime! ), or a little bit longer if needed, until the pastry choux become golden in color. Open the oven door and let the choux pastry 5 more minutes in the oven, then transfer to a cooling rack and let cool completely. In a medium saucepan, heat the milk and the heavy whipping cream (turn off the heat before it starts bubbling). Meanwhile, whisk the yolks with the sugar, sifted flour and cornstarch. Pour in the heated milk and mix well. Put the mixture back in the saucepan and heat until it thickens, stirring constantly. Melt the chocolate in the microwave, then add it to the cream off the heat, stir well, cover with cling film making contact with the cream, and place in the refrigerator for about 30 minutes before using it. 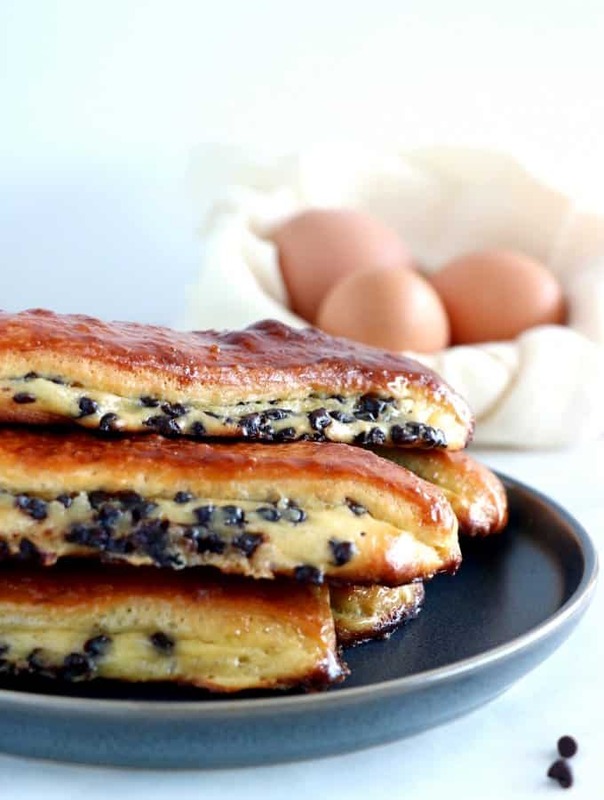 Using a sharp knife, make three cross at the back side of the eclairs. Fill a piping bag with a pastry tip size 5 with the cooled chocolate pastry cream and garnish the first hole and the last one with the ganache. Stop when the ganache is coming out from the middle hole, then smooth it out to remove the excess of ganache. Melt chocolate in the microwave. Heat the heavy whipping cream in a small saucepan (do not overheat or it will burn the chocolate later), then pour over the melted chocolate in 3 additions, stirring well between each of them. Add in sugar and stir well. Dip the eclairs into the chocolate ganache just enough to cover the top part, then place on a tray and let cool in the refrigerator for at least 2 hours before serving. Oh merci beaucoup Véronique! En effet adapter la recette sans lactose est un peu délicat dans ce cas précis, mais je ne serais pas surprise que certains grands chefs pâtissiers se soient essayés à l’idée! Très bonne semaine à toi!